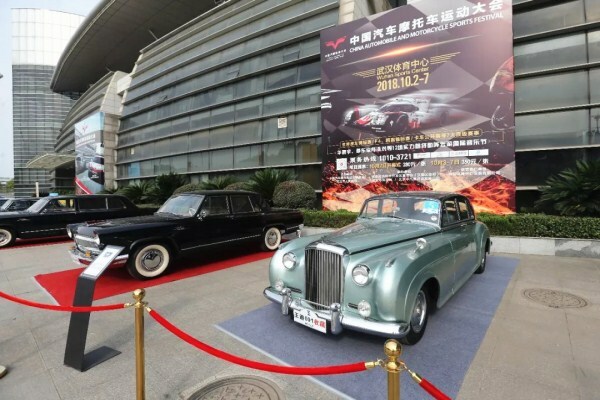 The China Automobile and Motorcycle Sports Festival concluded at Wuhan Sports Center, which is located in Wuhan Economic and Technological Development Zone (WHDZ), central China's Hubei province, on Oct 7, following the final rounds of three competitions. Starting on Oct 2, the six-day event attracted some 100,000 visitors, with around 5,000 members of staff and 697 judges. It is the country's largest auto and motorcycle sports event ever organized, with the largest number and widest range of competitions, including one international-level competition and six national-level contests –– the World Touring Car Championship, China Touring Car Championship, FIA F4 Championship, China Truck Racing Championship, China GT Championship, China Endurance Championship, and the China Drift Championship. 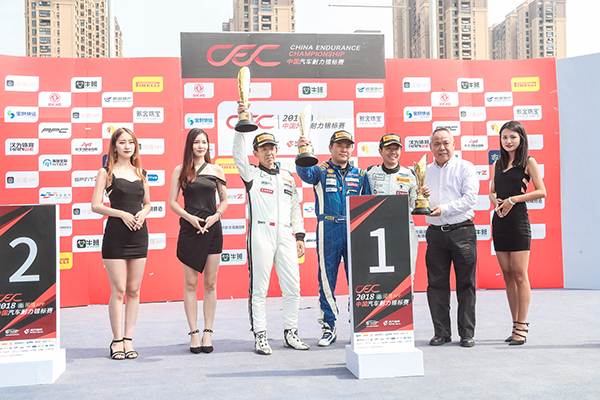 A total of 219 top drivers divided into 56 teams participated in the event from more than 30 countries, including the United States, Belgium, Japan, China, and the United Kingdom. In addition to the competitions, stunt shows, vehicle exhibitions, an international music festival, and a gourmet food festival were also held during the event. The festival also attracted more than 450 journalists who came from around the world to cover the event, which is expected to be held in Wuhan for another four sessions. 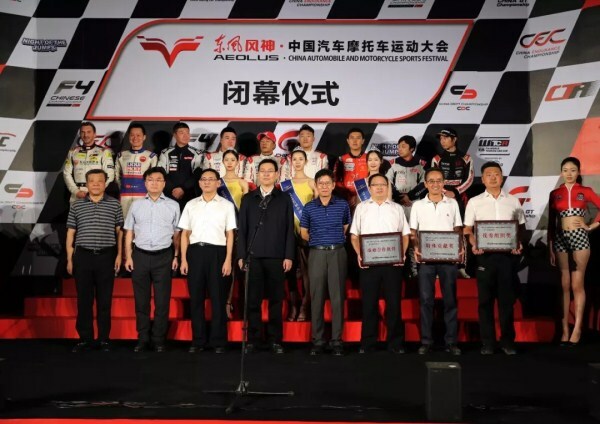 Zhan Guojun, chairman of the Federation of Automobile and Motorcycle Sports of the People's Republic of China (CAMF), said that car racing serves as a "test ground" for the automobile industry, and will help promote the R&D of auto products. Many of the cutting-edge automobile technologies make it into cars destined for the consumer market, following testing at racing events. I hope that this event will help promote and transform Wuhan's auto sector, he added.